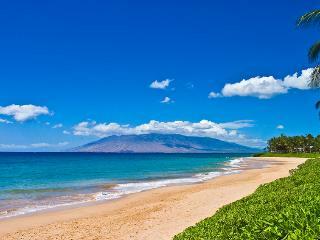 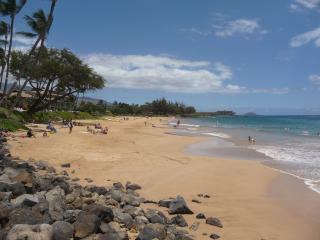 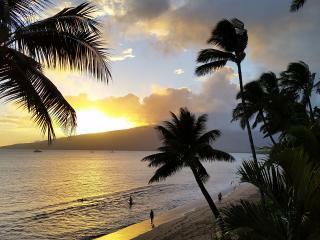 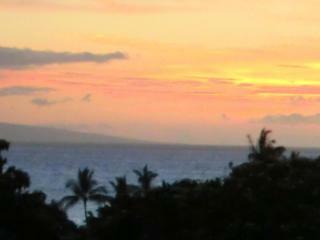 Kihei is the perfect destination for anyone who loves the ocean and water sports. 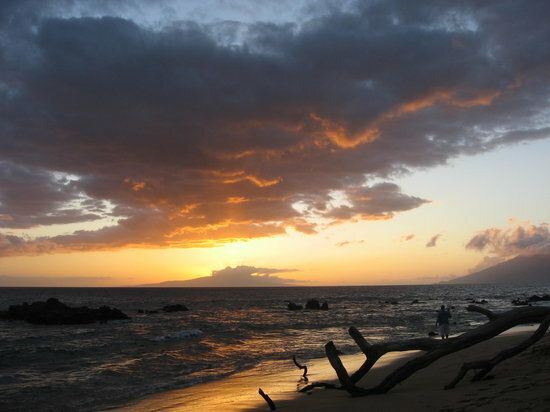 Aside from the beautiful white sand beaches there are endless opportunities for diving, snorkeling, rafting and boating at this location on Maui's western shore. 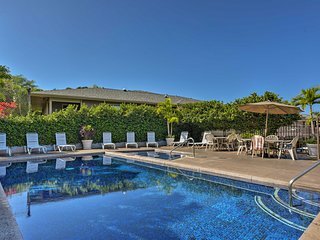 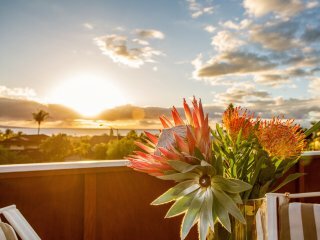 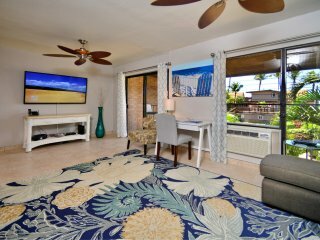 If you're planning a trip to Kihei, choosing a vacation rental instead of a hotel can make your vacation even more luxurious. 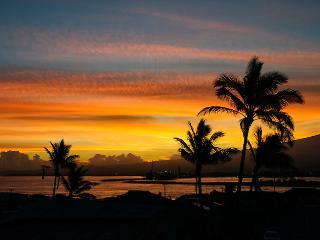 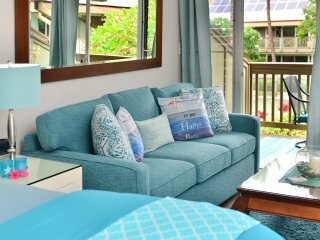 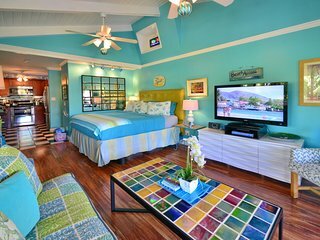 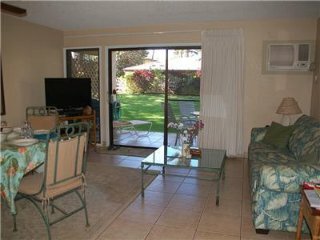 From a cozy condo for one or two, to a spacious beachfront villa that sleeps five or more, renting a vacation home in Kihei is the perfect choice for accommodations that truly feel like home away from home. 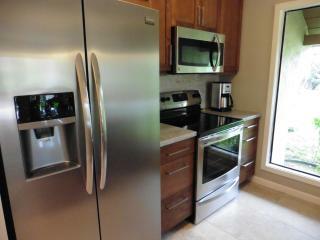 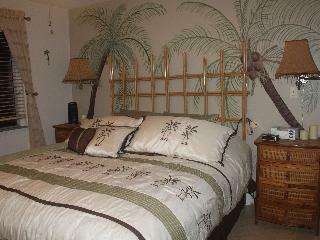 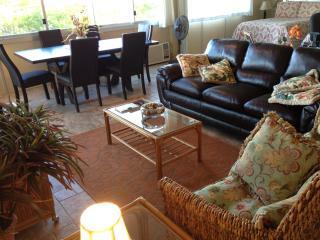 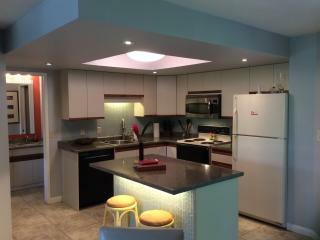 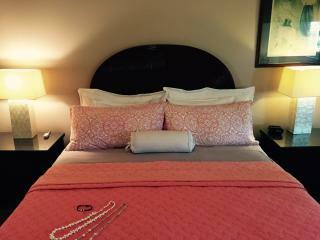 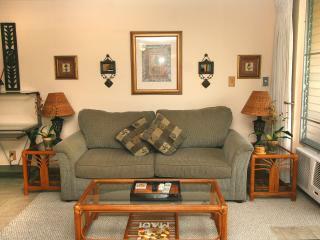 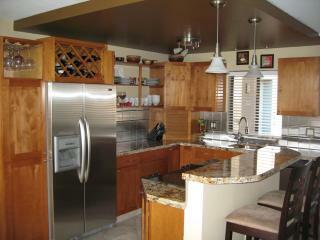 With the variety of vacation rentals available, there is certain to be a rental home for every budget and taste. 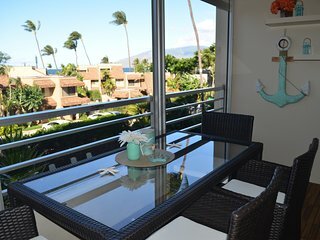 Kihei is full of different ways to explore the coast for a truly unique vacation experience. 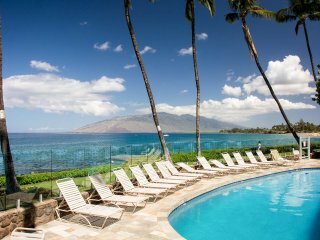 Try a Blue Water Rafting tour for a visually stunning and adventurous boat tour through the area, or the Maui Eco Tours for a first-hand look at the sea life and underwater sights. 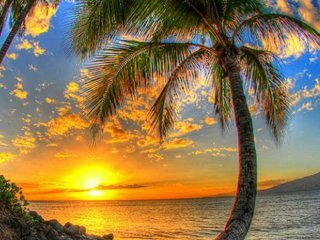 Kihei is also home to the National Humpback Whale Marine Sanctuary, and is a great location for spotting these wonderful creatures. 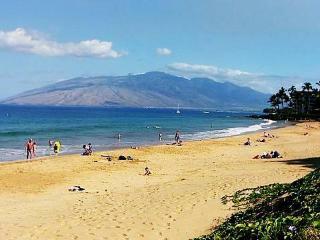 When you're finished sunning yourself on the beach, rent a car and take a drive to the volcanoes Haleakala and Puu Kukui for a unique sight-seeing experience. 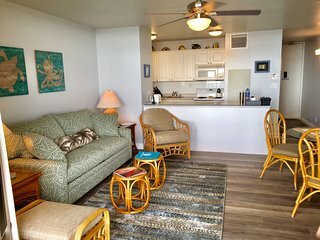 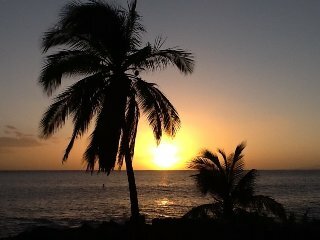 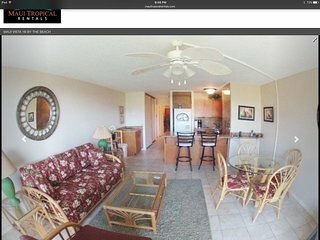 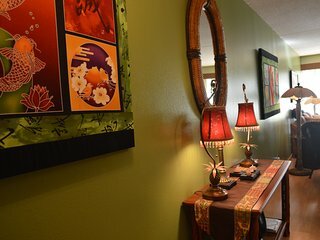 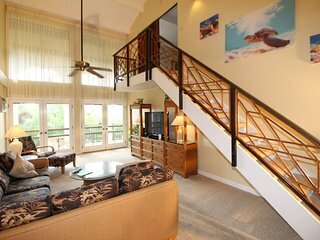 No matter how you spend your days in Kihei, heading back to your very own vacation rental truly adds to the unique experience of staying there, making your vacation one-of-a-kind. 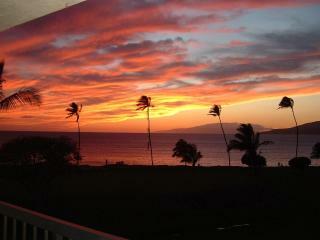 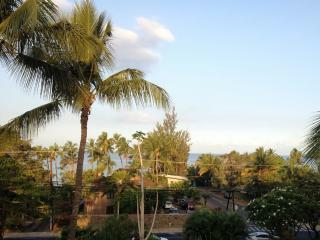 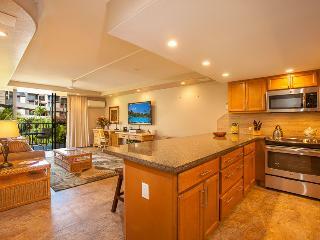 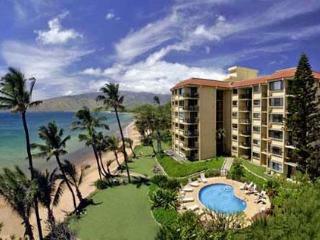 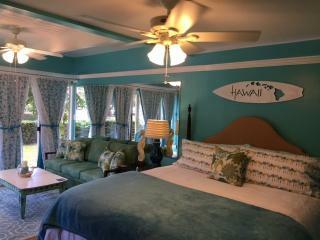 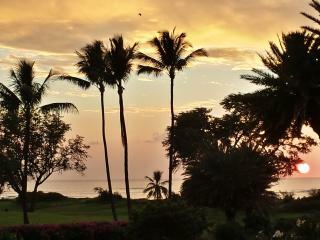 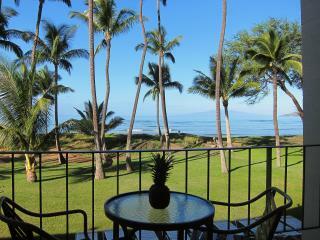 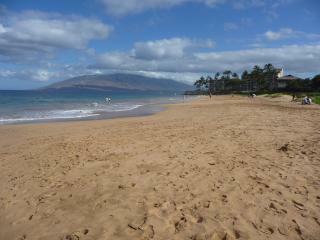 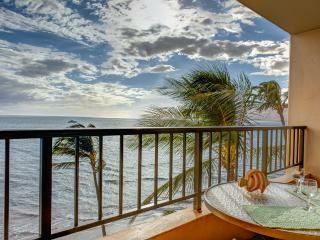 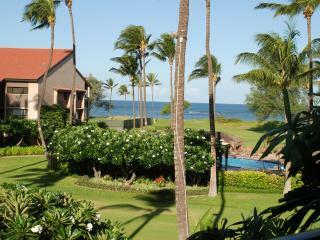 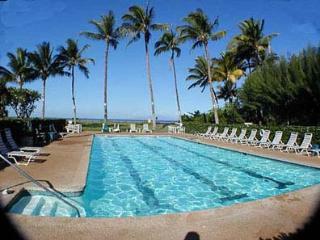 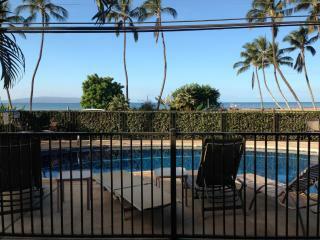 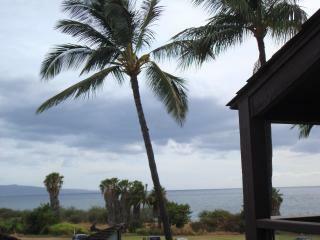 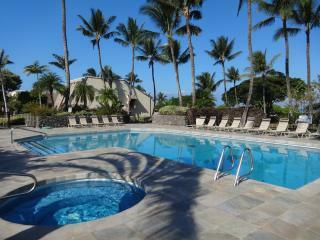 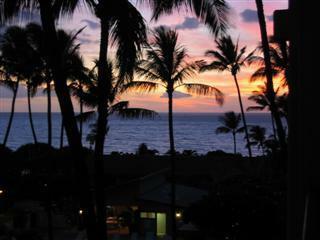 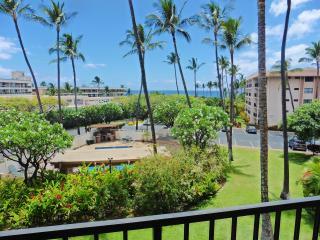 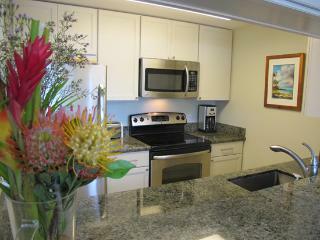 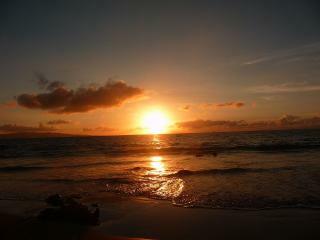 What could be better than taking the whole family on a Kihei vacation? 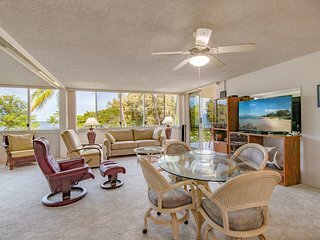 On a Maui Classic Charters boat tour with its glass-bottomed viewing room, children and parents alike can enjoy watching the animals and experiencing the sights and sounds of the ocean. 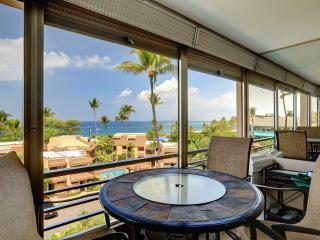 Watch their faces light up when they see the sparkling beaches, abundant sea-life, and volcanoes of Kihei, and know that this vacation will create valuable memories for years to come. 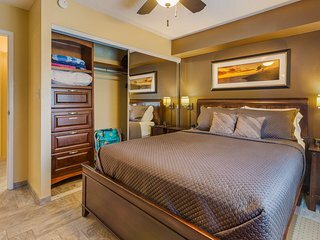 Vacation rentals can offer enough space to bring even the largest of families without needing to book extra hotel rooms, and children will feel comfortable in a rental home that feels more like home than a hotel room. 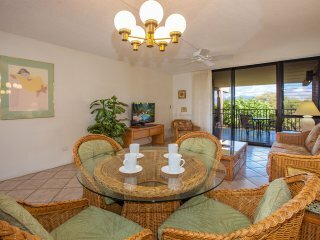 Vacation rentals are a great excuse to bring the whole family and can make it a comfortable and economical experience for everyone.